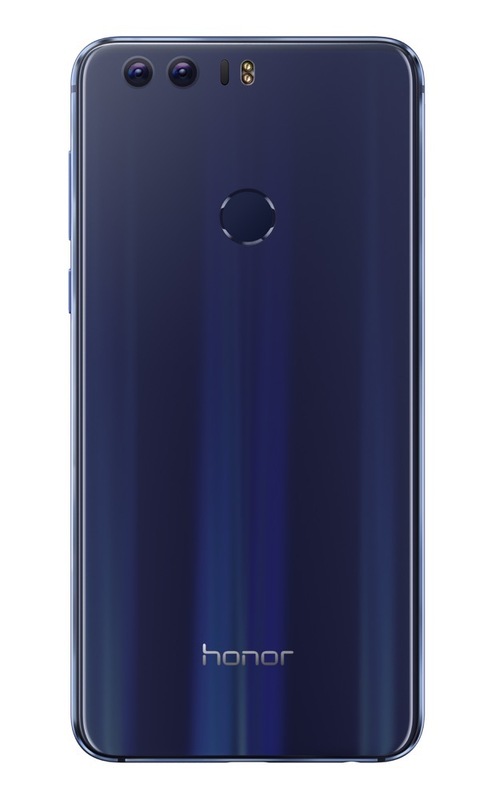 Honor unveiled its first flagship device for the US market last night at a press event, the Honor 8. 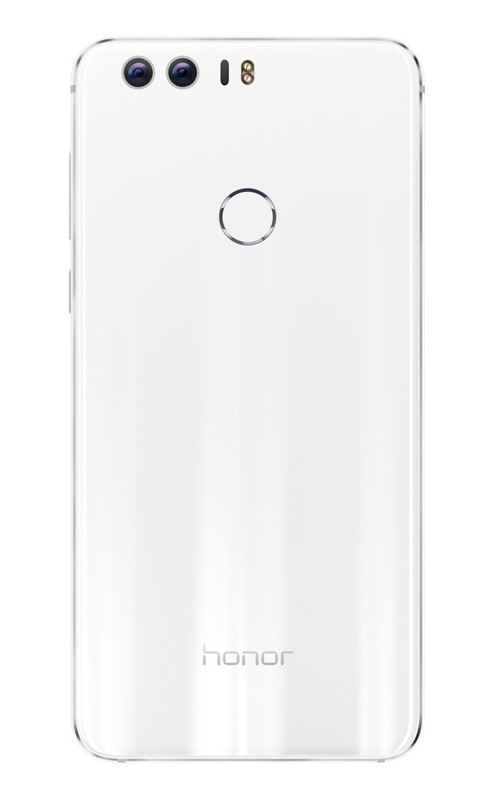 Featuring high-end specifications, as well as a double-sided glass design, the device will start at only $399 for a 32GB model. 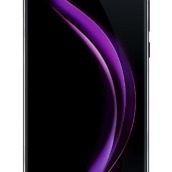 As for these high-end specs I speak of, the Honor 8 comes loaded with a 5.2″ FHD display, Huawei-made HiSilicon Kirin 950 octa-core processor, and 4GB of RAM. 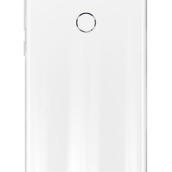 Looking to the backside of the device, you should see something rather familiar if you follow Huawei and Honor. 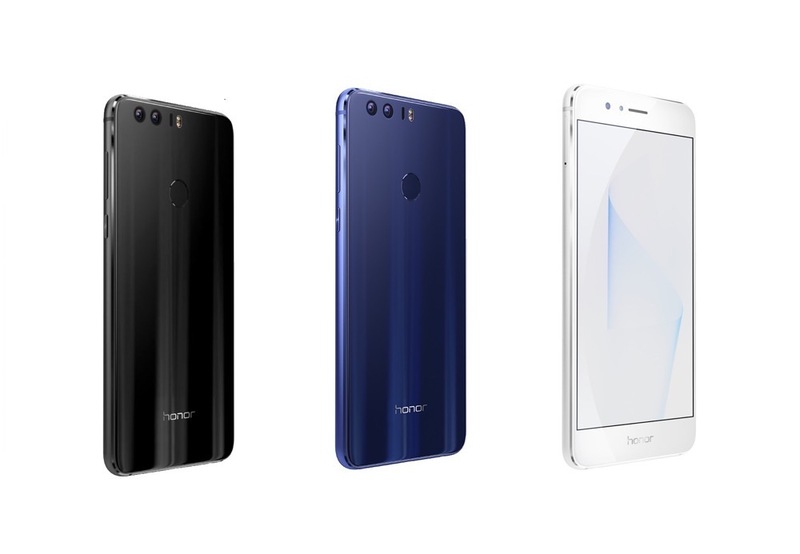 Launched on the Honor 8 is a second-gen 12MP dual-camera system, just like on the Huawei P9. 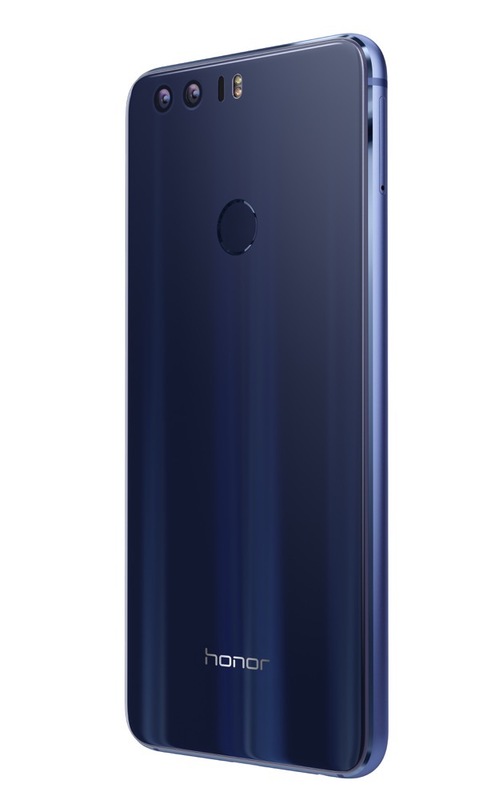 Featuring one RGB plus one monochrome sensor and 1.25 μm pixel size, the Honor 8’s dual lenses capture a reported 3x more light than a single lens, leading to increased picture quality. From our experience with the Huawei P9, we enjoyed the dual-camera setup quite a bit. 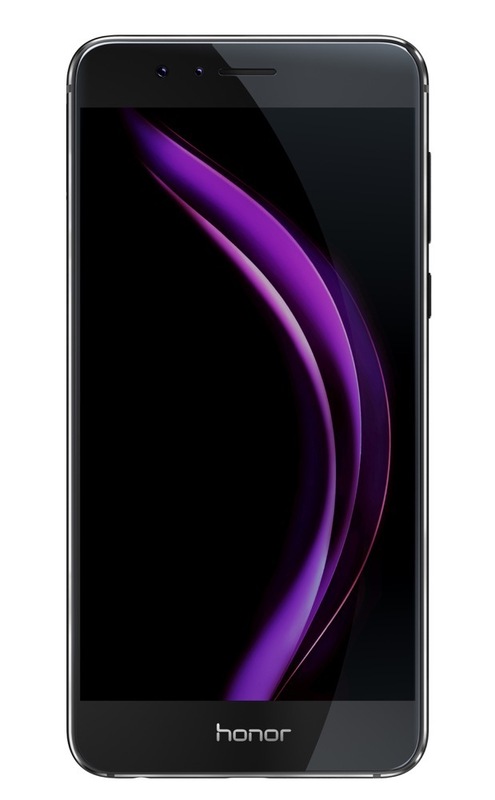 In terms of software, the Honor 8 comes loaded with Huawei Emotion UI 4.1, running on top of Android 6.0 “Marshmallow.” Long story short on that front, it’s not stock Android, but should be easily navigable. 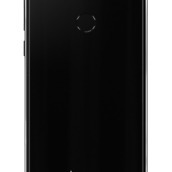 For us in the US, the device will be sold unlocked, capable of running on any major GSM network, such as AT&T and T-Mobile. For those rocking Sprint or Verizon, stay away. 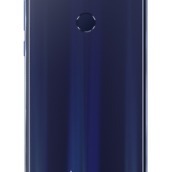 Upon launch, the device will be available in three colors – Sapphire Blue, Pearl White, and Midnight Black. As I stated earlier, the starting price for 32GB of onboard storage is $399, but a 64GB model is also available for $449. Pre-orders for the phone are open right now via various retailers (Amazon, B&H, Best Buy, Newegg), ending September 3. 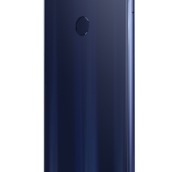 For the first 60 days, Best Buy will carry the Sapphire Blue model exclusively. In addition, for those that do pre-order the device, you will receive a $50 gift card from participating retailers. Does the Honor 8 interest you or will you be waiting to see the new Nexus devices?